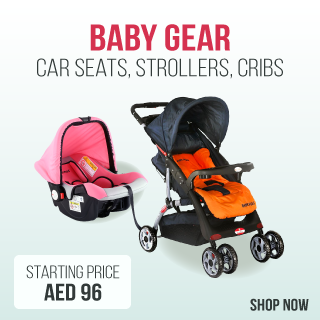 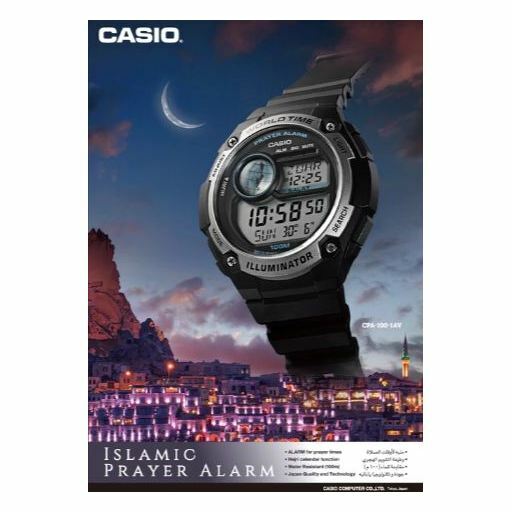 This watch was created for practitioners of Islam, and its main function is prayer time alarm. 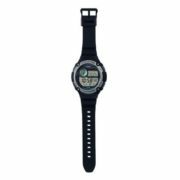 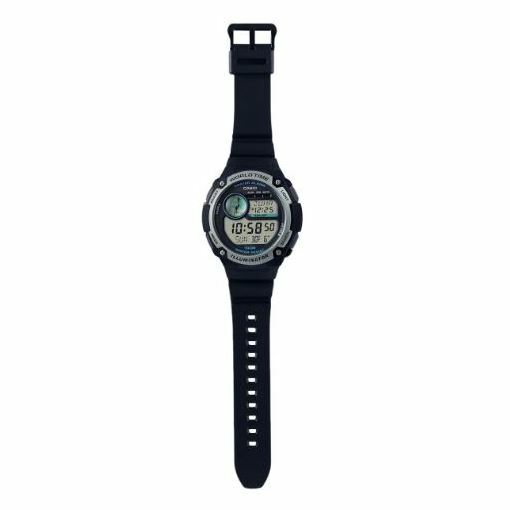 Once you select your current location (from among 31 time zones, 70 preset cities, and three user-definable cities), the watch will let you know what time (hour and minute) is to pray. In addition to displaying the next upcoming prayer time, the watch can also be configured to sound a prayer alarm. 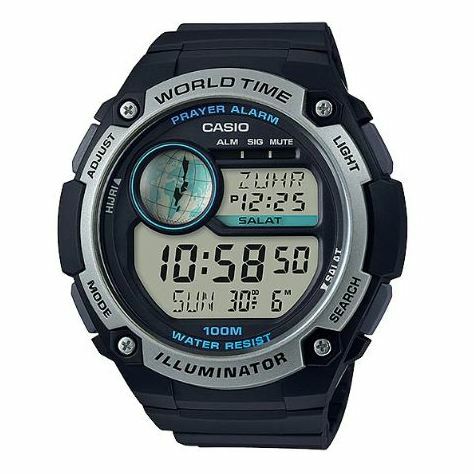 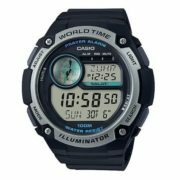 With this watch, you never need to worry about missing any one of the five daily prayer times.